For many, visiting the dentist is a nerve-wracking experience. To combat this, a German company called Zeiss has recently brought to market the Cinemizer OLED Dental Kit. The kit consists of a lightweight display which is worn as glasses and can show a variety of films to calm and distract patients during the appointment. 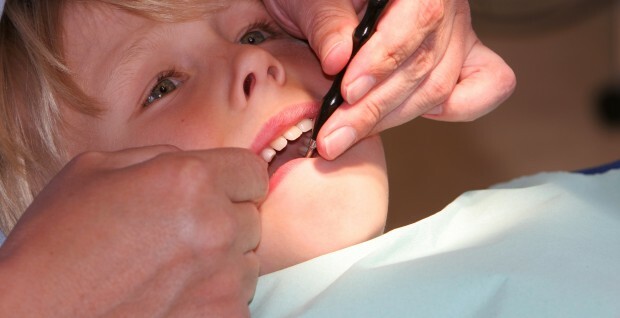 For easily-distracted children or those who have feared the dentist for many years, this could be the solution!